Have you decided to strive for leadership in your direct sales or party plan business this year? 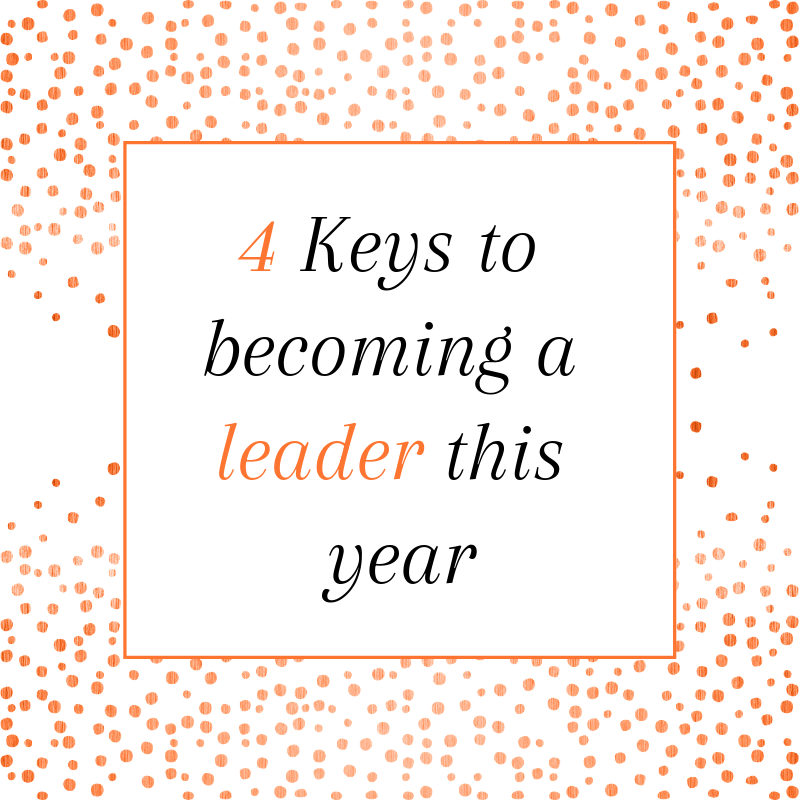 Maybe, you are a leader already and you want to help others become leaders? Excellent. 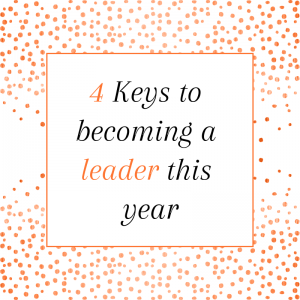 I have 4 key steps towards leadership for you. Make sure you know exactly what recruitment and sales are required to achieve your goal. Put it on paper and keep it in a place where you’ll see it often. Set a review date for your goals to keep yourself accountable and keep yourself motivated. Have you ever heard the saying “The speed of the leader is the speed of the team” ? As a leader you’ll need to be a role model for your team. You don’t have be the top seller or top recruiter in your team, but you do need to show that you’re consistent in all aspects of your business! Leadership is very much about who your are and what you do. You don’t need to have the title to behave like a leader. The sooner you start to act like a leader, the faster you’ll get there. aim to be their number 1 cheerleader and they’ll be proud to be in your team! A great work/life balance is critical. Not just for your own mental and physical wellbeing, but for your business too! Start thinking about your entire life as one big magnet – an attraction marketing magnet. That way, current and new team members can see your awesome life and want that for themselves. You need to find a balance between work and income and living your life with plenty of time for your family. That’s not just best for you, but it’s super attractive to others who will want to strive for leadership. I’d love to hear what step you think is vital on the road to leadership? Leave a comment below! 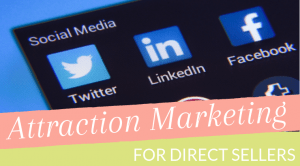 Rock your online marketing in a fun way that you can actually feel good about! Learn how to be active and selling on Facebook without annoying people and without spamming anybody. Learn how to build an active Facebook Group. Learn about the magic of video and how to do it well. Each Module contains a video presentation in which Christine talks you through the topic. Each presentation is filled with examples, explanations of why it works and tips. You’ll also get plenty of downloadables and printables to use in your direct sales business.